Traditional banking methodology is turning obsolete with development in modern banking techniques. Standing in long queues and waiting for someone to assist you is not was never an appealing choice. What usually took people 3 hours now takes less than 10 minutes. Online banking is a convenient way of handling finances, sitting in front of the laptop or just taking out your smartphone to start paying those bills is way more desirable. 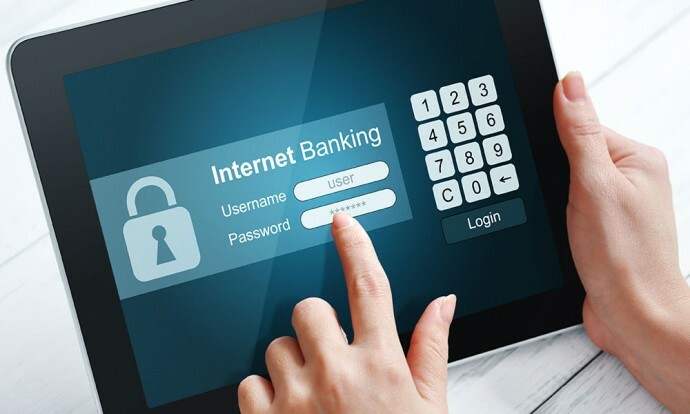 However, with all its convenience, internet banking have negative implications especially when your account has been hacked. Fraudsters have emerged and became extremely agile, they are very innovative, there are some really bright and tech savvy people that form part of these fraud syndicates and the banks need to be able to respond in an equally agile manner. The banks must employ the right checks and balances in place which include anti-fraud detection platforms and that involves technology. The reality is that with the emergence of e-commerce its easily convenient for customers to transect because we go online but unfortunatly it makes it a lot easier for fraudsters. They need to keep abreast of the latest technologies in order to prevent attacks.